For the first time on the south shore of Nassau County, Long Island, a water taxi and tour service is offering breathtaking day, evening, and sunset cruises as well as wetland wildlife tours. The boat also serves as a shuttle service between the communities of Freeport, Point Lookout and the City of Long Beach, offering a fun and relaxing alternative to drinking and driving. Freeport, Point Lookout and Long Beach all boast a variety of fine restaurants; most situated on the water with spectacular views and sunsets so beautiful that the memory will last a lifetime! The service will be open Wednesday through Sunday from early Spring through the late Fall. Naturalists from all over the country have taken advantage of the tour boats ability to access the wetlands like no other. Bird Watching events, Harbor Seal cruises and Bay House historical tours are just some ways the Freeport Water Taxi & Tour boat is changing the way people view Long Island’s inland waterways. 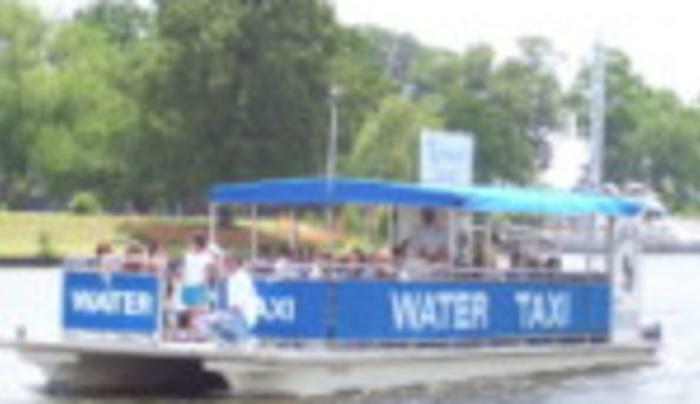 Freeport Water Taxi & Tours offers day, evening, sunset and specialty nature cruises throughout the season.